$480 includes self-study manuals and online quizzes for all nine of our self-study courses. 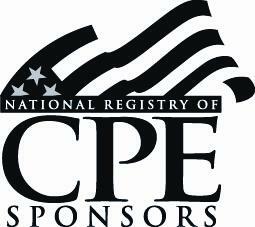 A great way to make sure you get all of your CPE credits! Plan your CPE around your life, not the other way around! This offer is not transferable to other students and applies to only one student and cannot be shared with another student. 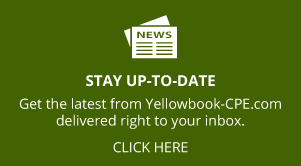 Access to all courses expires one year from the purchase date – no exceptions. What happens when you buy this Bundle product? 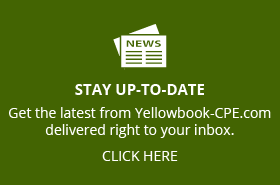 Upon purchase of this bundle, you’ll immediately receive (in your confirmation/receipt email) a download link to our “Yellow Book Interpreted” course, so you can start studying and preparing for your exam right away. We’ll typically internally process the complete bundle and add your access to the Student Center (for the rest of your ebooks as well as your exams and certificates) within one business day. 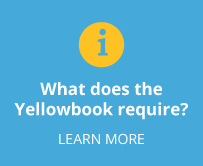 After students are fully set up, they can visit the Student Center (at http://yellowbook-cpe.com/yellowbook-cpe-com-student-center) to log in and access the courses and exams.